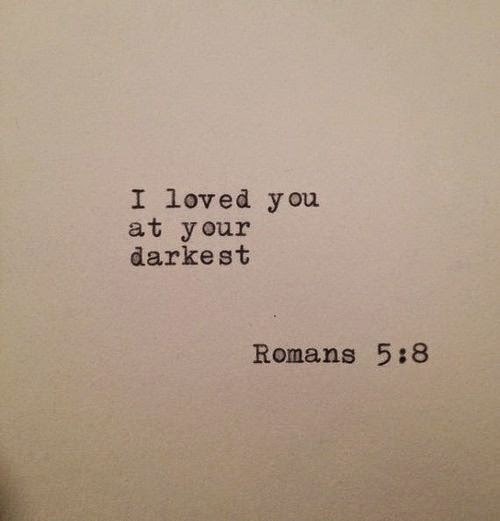 No matter where we are in our lives, God loves us. There is no condemnation in his love, no limitations and no prerequisites. Don't be afraid to lay yourself bare before him.